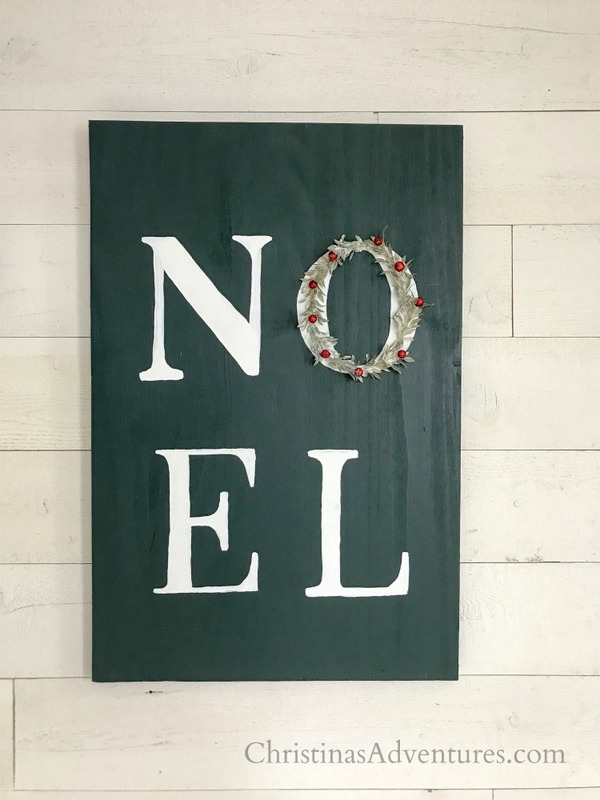 Learn how to make this DIY wood Noel sign with this simple tutorial. 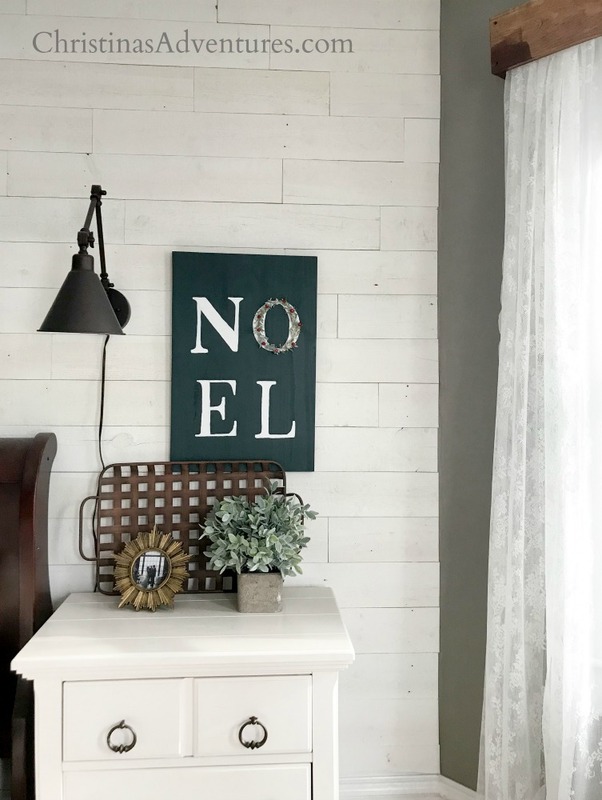 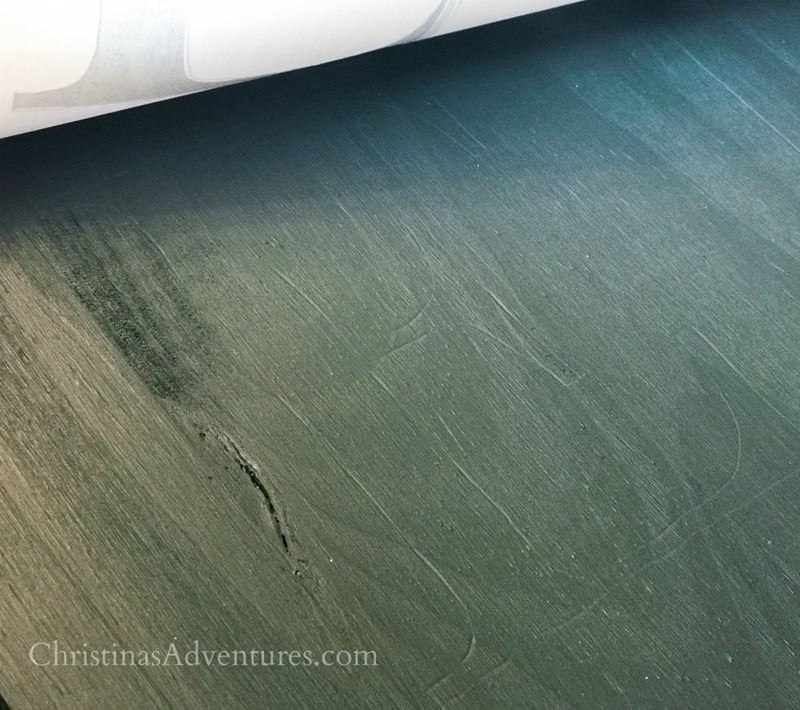 The perfect budget friendly accent for your Christmas home decor. 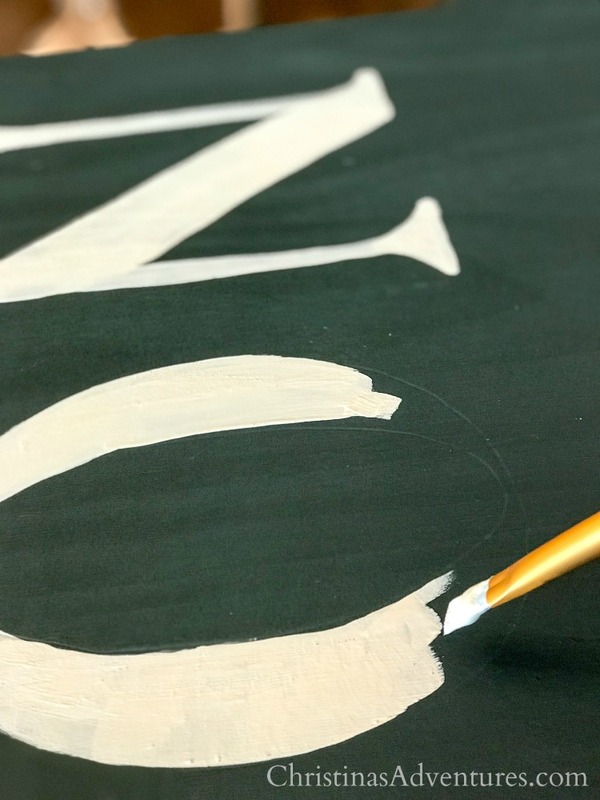 This post contains affiliate links, from which I make a small commission at no extra cost to you. 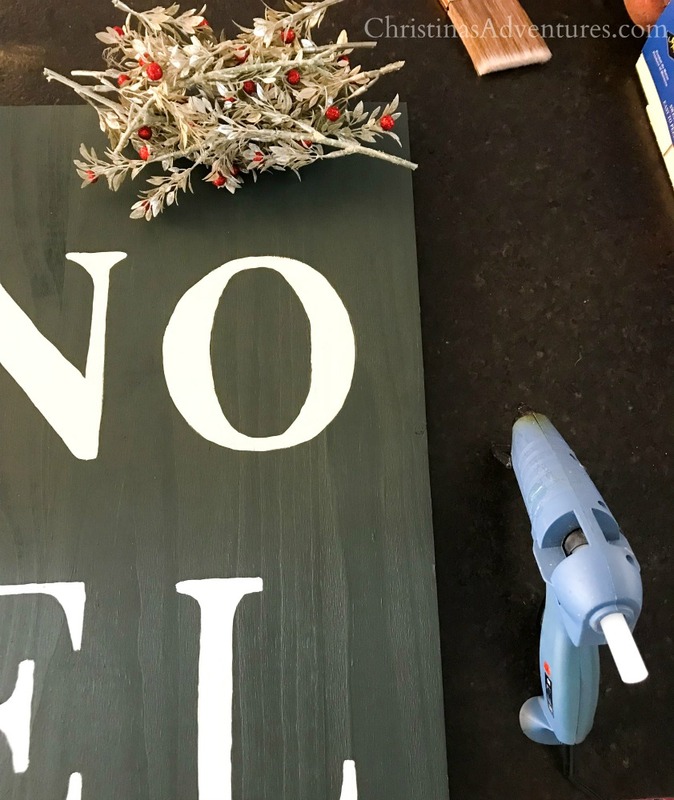 This past weekend I had the priveledge of teaching women how to make this sign in my own home, and I thought you may enjoy a written tutorial as well! 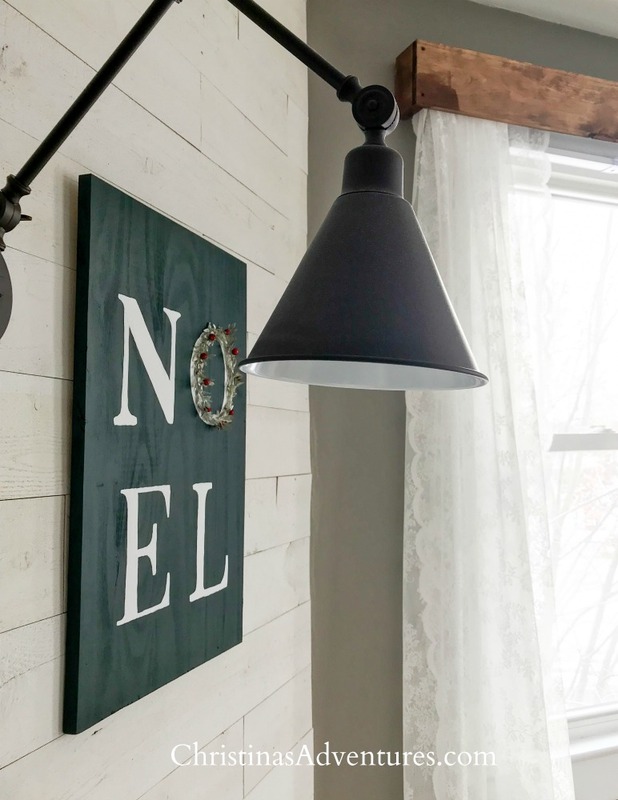 It’s SO simple, and just proves again that you don’t have to spend a lot of money to make a beautiful home that you love. 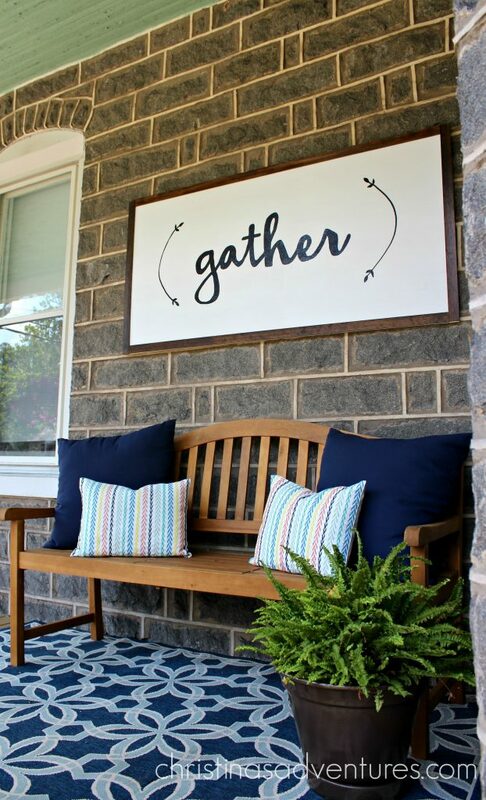 This sign will cost you just about $10 to make. 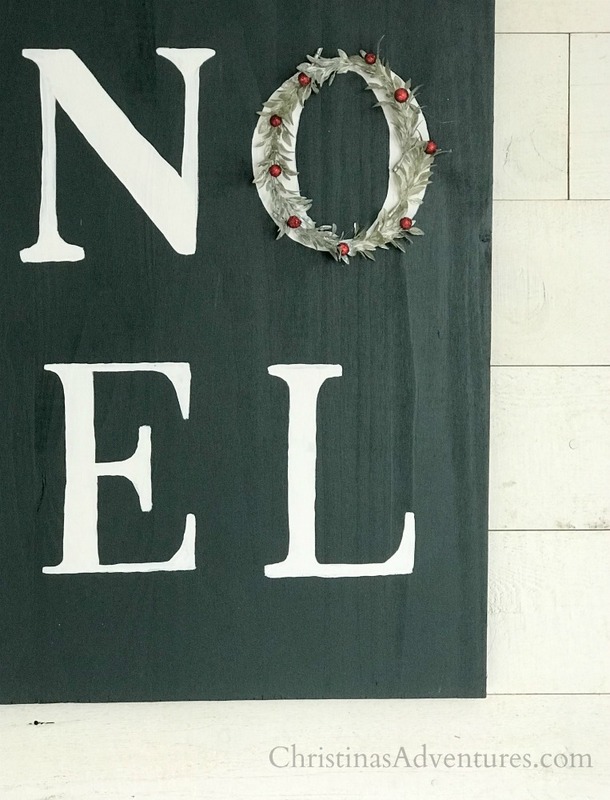 First start by printing out your template (I made it for you & it’s free!) 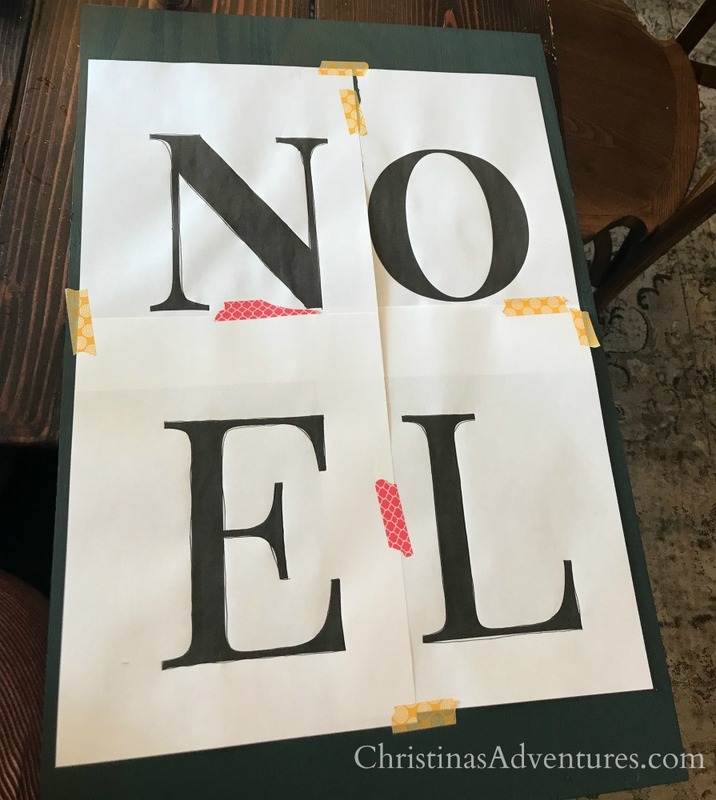 Get everything lined up and taped together so it’s all secure. 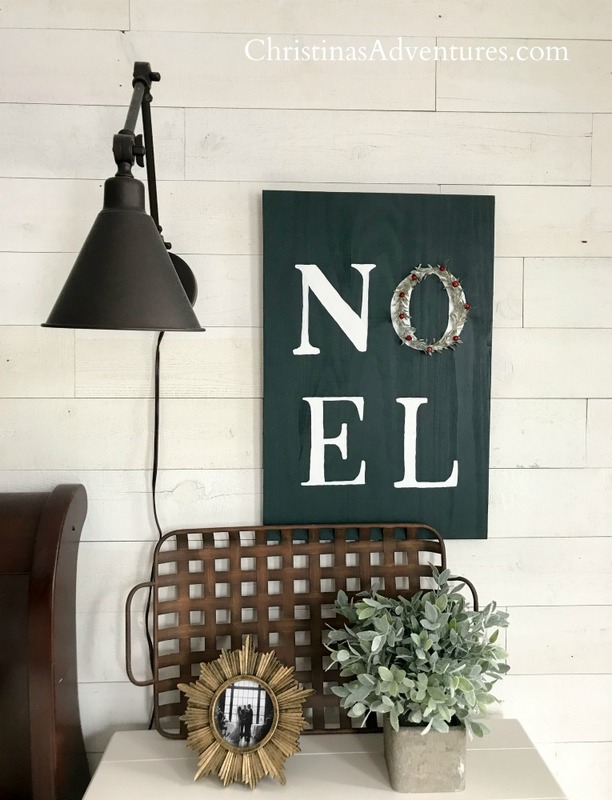 Simple, budget friendly, and I think this Noel sign is seriously cute! 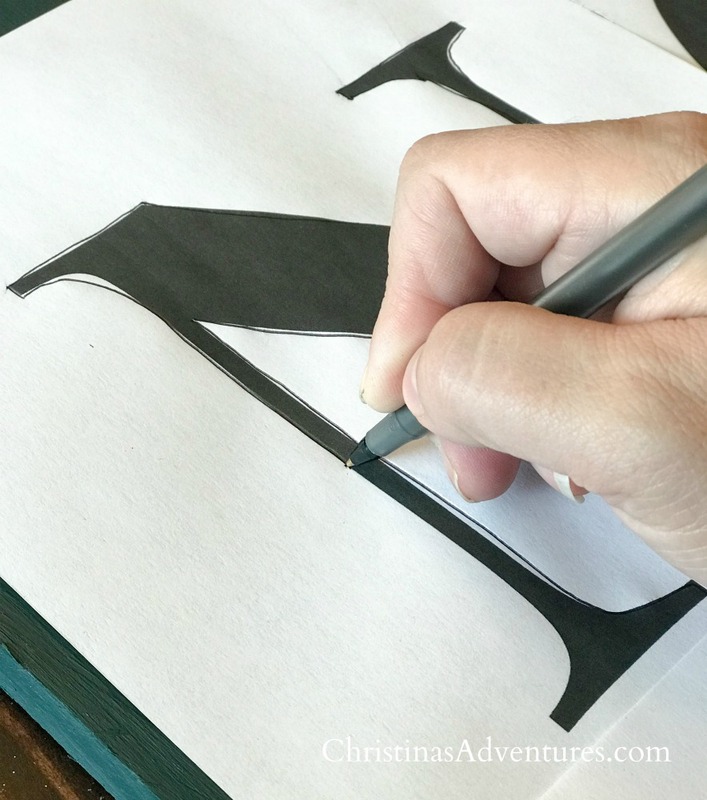 If you liked this post – please share with others and save for later by pinning it here!